This week: A bistro built from food packaging, Equinox's personal sleep coaching, Paisley launches female-focused currency, Swirl rethinks mental health literature, Fly London explores nature’s benefits in yoga. At this year’s NYCxDesign show, political overtones about responsibility to the environment and community were prevalent. Brands responded to a growing sense of eco-anxiety by presenting a series of food-based solutions. Taking its cue from Helsinki zero-waste Restaurant Nolla, the Finnish Cultural Institute in New York commissioned the Zero Waste Bistro that was housed at the WantedDesign Manhattan fair. The standout space used a circular economy model and was built using upcycled food packaging and industrial waste that could be broken down and composted after the fair. The cups and cutlery were plastic-free and Chef Luka Balac’s menu featured local and organic products, as well as food that are often overlooked such as spent grain, challenging the materials we use and the way we live and eat. US – Fitness brand Equinox is introducing dedicated sleep coaching sessions to 22 club locations across the US, as part of its Tier X Personal Training Offering. Based on extensive research led by David Geffen School of Medicine at UCLA, the brand discovered the correlation between sleep coaching and performance benefits, including increased aerobic performance, a decrease in body fat and increased endurance. Equinox looks to deliver on its holistic approach to wellness, where sleep is increasing considered as one of the three pillars of health. ‘Sleep has been the missing part of the health and wellness conversation for decades and we’re proud to shed light on a topic that many people can benefit from,’ says Jennifer Martin, Professor at the David Geffen School of Medicine, UCLA and member of the Equinox Health Advisory Board. UK – Launched by community nurse Andy Walton, Swirl is a new zine tackling the taboo of mental health. With mental health problems increasingly prevalent, the publication offers straightforward self-help advice from industry professionals. To differentiate from traditional self-help publications, the zine re-imagines the visual identity often associated with mental health literature to empower those who struggle with motivation and concentration. 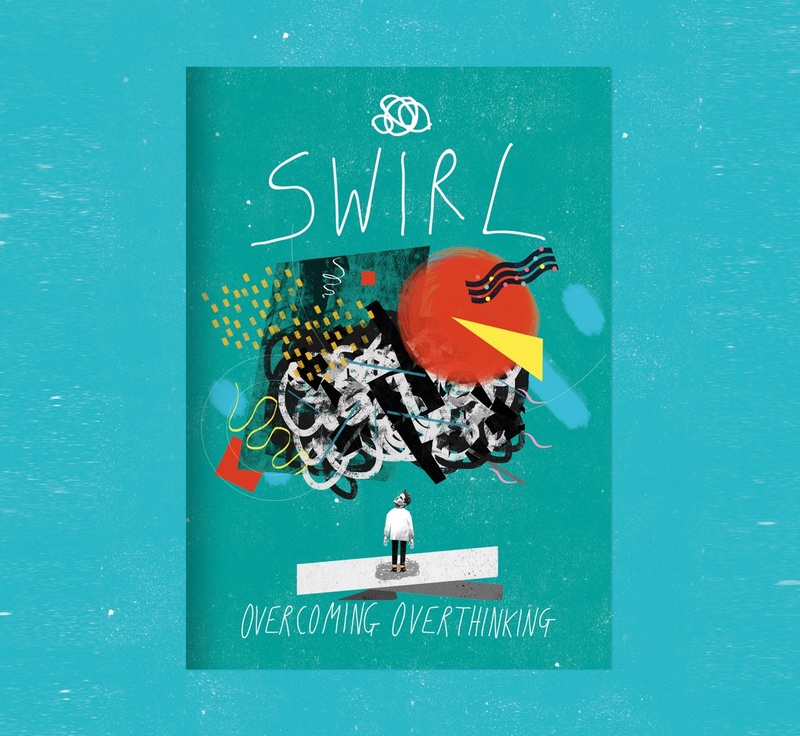 ‘We wanted to empower and engage through striking communications that showed how mental health is a spectrum of thoughts, feelings and emotions, not the grey usually associated with the subject,’ says Andy Walton, founder of Swirl. As we examine in our related market, brands need to rethink the messaging around mental health and explore how to provide people with better access to support.